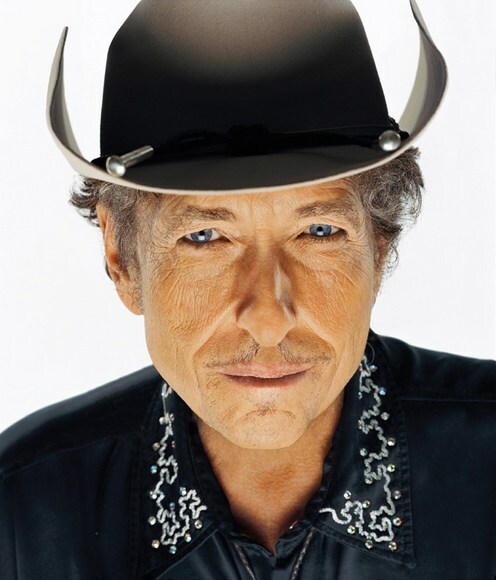 Just as he’s done for more than five decades, Bob Dylan is still releasing new albums (the latest is “Shadows in the Night,” a mellow collection of standards recorded live with his five-piece band), performing around the world with his Never Ending Tour, and receiving more honors and accolades (2015 MusiCares Person of the Year). Well that’s very kind of you, but voices ought not to be measured by how pretty they are. Instead they matter only if they convince you that they are telling the truth. The voice of our generation — plain, real, everyman — endures. 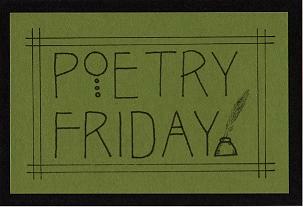 We need to hear and will always value the hard truths good poets tell. One big city, one Suze. 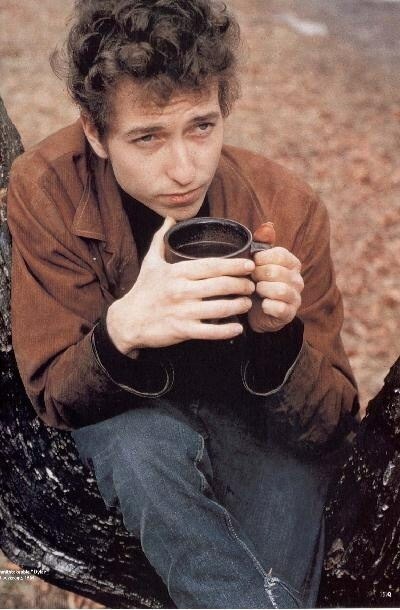 One more cup of coffee. 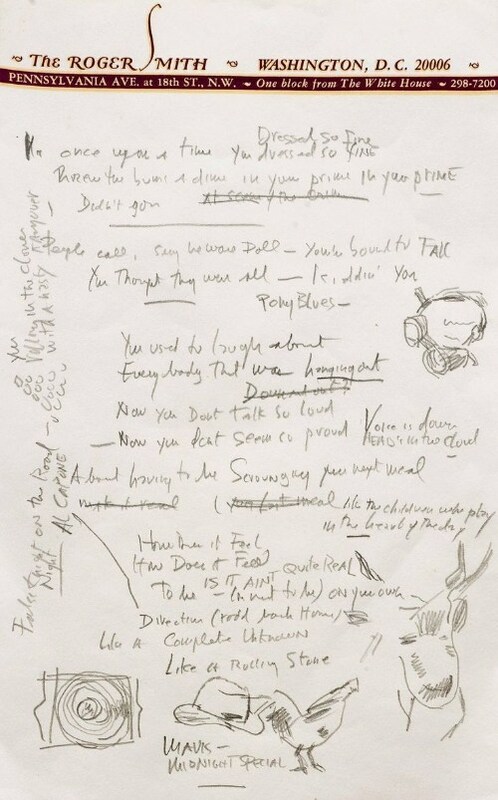 One iconic “Best Song of All Time” (Rolling Stone Magazine). 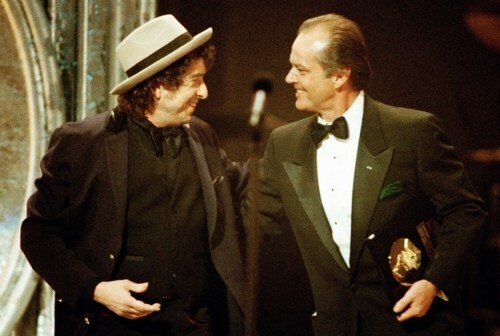 One Grammy Lifetime Achievement Award (1991). One Pulitzer Special Citations Award (1998). 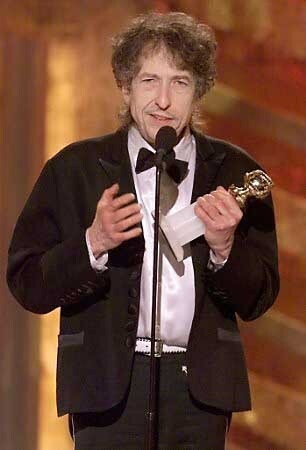 One Oscar, one Golden Globe for “Things Have Changed” (2000, 2001). 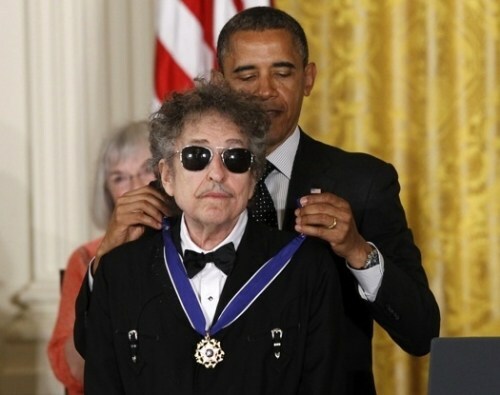 One Presidential Medal of Freedom (2012). 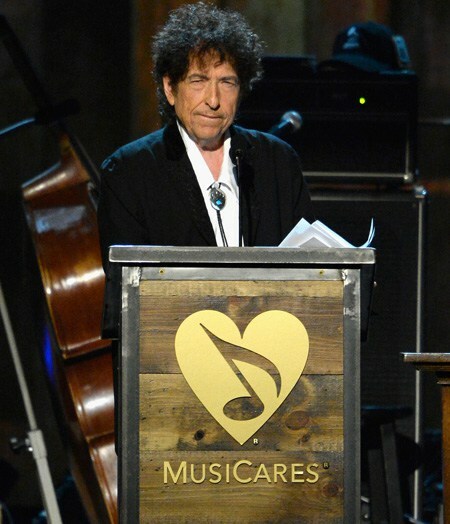 One MusiCares Person of the Year Award (2015). 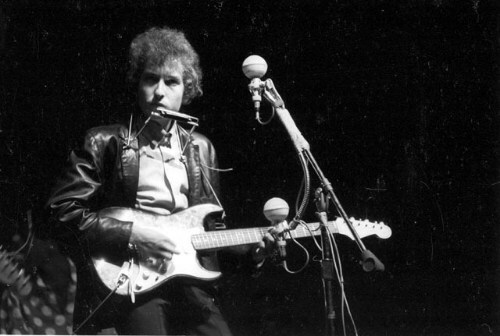 Between 2006 – 2009, Dylan took to the airwaves with his Theme Time Radio Hour on Sirius XM satellite radio. Each weekly program featured an eclectic mix of folk, jazz, blues, country, pop, rock-n-roll, soul, R&B and rockabilly all related to a central theme (Weather, Drinking, Weddings, Coffee, Mothers, Friends and Neighbors, Telephone). 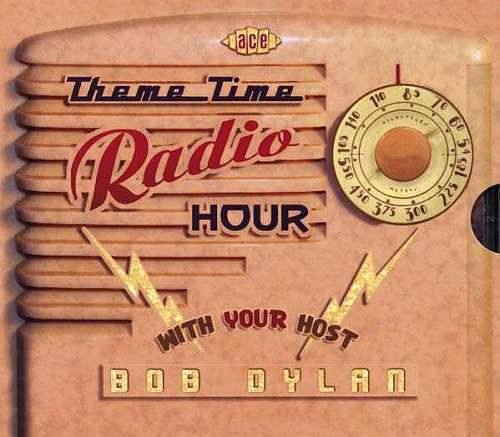 Dylan grew up listening to radio shows, and Theme Time Radio Hour was reminiscent of the golden days of radio, a time before canned top-40 playlists, when listeners could get a strong sense of a disc jockey’s musical quirks and personality. Nothing more intimate than to hear a familiar radio voice in your home on a regular basis. 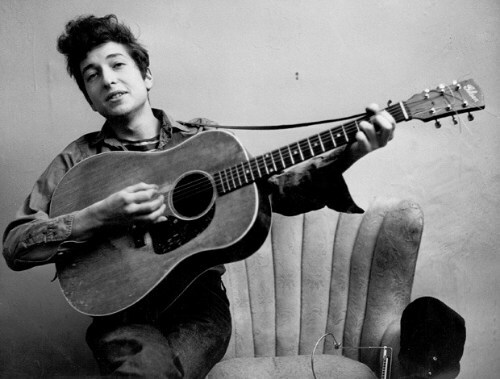 If anything, Dylan’s show exhibited his vast and diverse musical knowledge, the kind of artistic landscape that spawns truly great songwriters. So I’m listening to Harry Nilsson’s “One,” Elvis Presley’s “One Night,” and Anita O’Day’s “Johnny One-Note,” when all of a sudden Bob plays this song by Josh White called “One Meat Ball.” My, my, my, was there ever a more delectable song title? Let me say it again and wrap my lips around it: ONE MEAT BALL. Turns out this little ditty has a very interesting backstory. Originally written by Harvard scholar and professor George Martin Lane back in 1855, it was based on a real incident and initially titled “The Lone Fish Ball.” Seems Lane returned to Boston hungry one time after a trip, but only had 25 cents in his pocket. He tentatively ordered a half portion of macaroni in a restaurant, much to the disdain of the waiter. Lane’s ballad of an underfunded, intimidated diner became a favorite of Harvard undergraduates for decades, was translated into a mock Italian operetta, and was later updated into a bluesy version during the Tin Pan Alley era by Hy Zaret and Lou Singer, who renamed it “One Meat Ball” (1944). 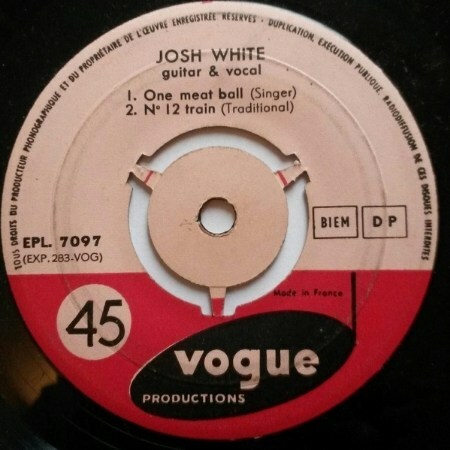 As for Josh White, his recording of “One Meat Ball” became his biggest hit, earning him the distinction of becoming the first African American male artist to sell a million records. 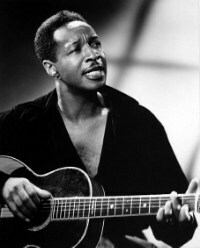 Mr. White was ‘number one’ in other ways, too — the first African American singer guitarist to star in Hollywood films and on Broadway, to give a White House Command Performance, to perform in previously segregated hotels, to make a solo concert tour of America, the first folk and blues artist to perform in a nightclub and to tour internationally. When George Martin Lane retired, Harvard gave him an honorary degree and the first pension ever given to a faculty member, enough to support him for the rest of his life. Now that’s some meat ball. 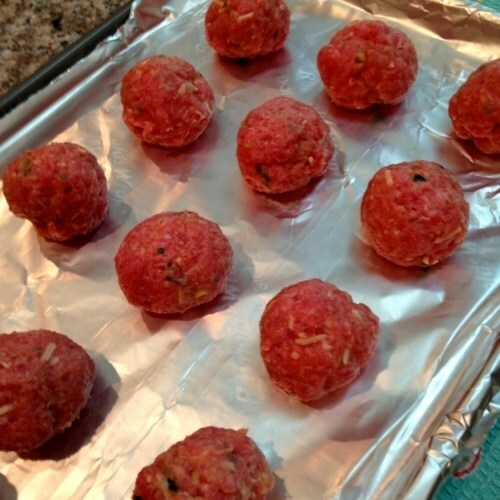 After playing “One Meat Ball,” Bob read his recipe for Perfect Meat Balls. Hearing him rattle off ingredients was cosmic music to my ears. Of course I had to try his recipe. A perfect meat ball? Possibly life changing. The recipe called for equal parts beef, pork, and veal — very democratic. I liked that. And precisely 9 saltine crackers. A mix of dried herbs, an egg, fresh parsley and minced garlic, a bit of grated parmesan and I was good to go. 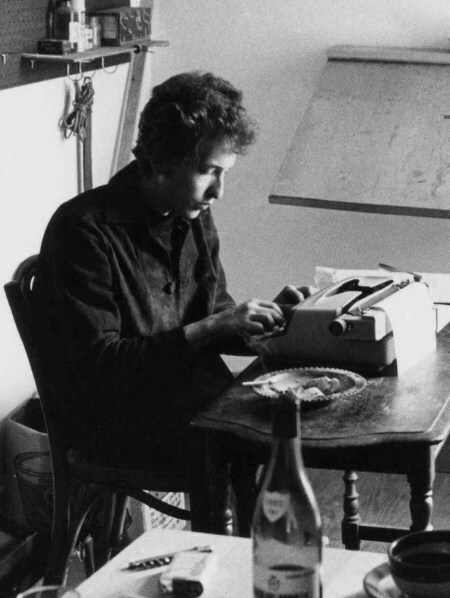 I mixed everything with my bare hands as Bob suggested, and as I channeled my favorite troubadour, something strange happened: a mouthwatering banquet of songs filled the air — Bourbon Street, Country Pie, Orange Juice Blues, Copper Kettle, Catfish, Jelly Bean. This was some recipe. Who knew it came with its own music? I used a small ice cream scoop to shape the meat balls. Nice and round and adorable. I lined them up on a cookie sheet. Fried them gently in canola oil for about 5 minutes. Et voilà! I closed my eyes, thought about George Martin Lane, Josh White, and Dylan’s startling blue eyes, and bit into one. meat. ball. My, my, my. So tender, juicy and flavorful — adding those saltines was brilliant, and there’s nothing like fresh parsley and garlic to wake up the taste buds. One more, please. One more cup of coffee. One more shot of Jack Daniels! Heat the oil over a low heat in a large Dutch oven. 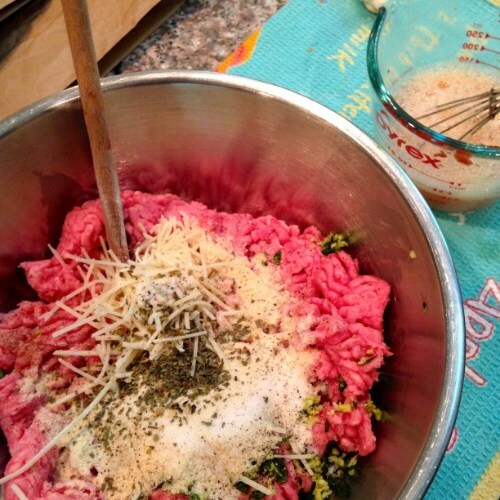 In a big bowl, add the meat, garlic, cheese, crackers, and spices. Mix lightly with your fingers. Don’t be shy — get into it. In a small bowl, whisk the water, the egg, and the tomato paste. Add the egg mixture to the meat mixture. Mix it lightly with your fingers. Form it into drum shapes, or balls. Cook in batches, over medium high heat, until it’s browned on both sides. That will be about five minutes total. Serve ’em up with some potatoes, or some spaghetti, or just make a sandwich out of them. You’re gonna love ’em. I’ll definitely make these again. They’re easily the best meat balls I’ve ever had, but there’s one teensy problem. Now I really want Bob as my personal chef! 🙂 Just imagine the goodies he could whip up: The Chives of Freedom, Changing of the Gourd, Mr. Tamarind Man, Knockwurst on Heaven’s Door, People Get Bready, Submarine Sandwich Homesick Blues . . .
Don’t Think Spice, It’s Alright. Man of Peas, The Tines, They Are A Changin’ . . .
Here’s to my favorite song and dance man! 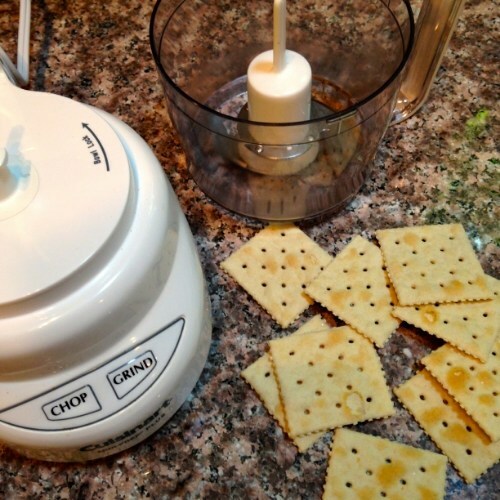 This post is also being linked to Beth Fish Read’s Weekend Cooking, where all are invited to share their food-related posts. Put on your best aprons and bibs, and come join the fun! This post in loving memory of Kevin “Slatts” Slattery (November 16, 1954 – May 20, 2015). Copyright © 2015 Jama Rattigan of Jama’s Alphabet Soup. All rights reserved. One great post! Thanks, Jama! One hellava post! 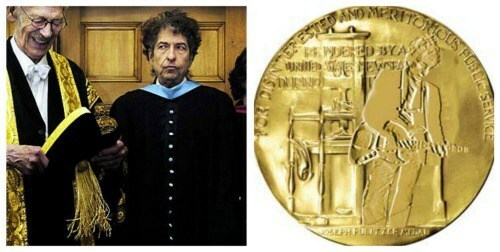 Oh, Jama, I savored every word, every photo, and ate that Musicares speech with a spoon! I’m printing it out. 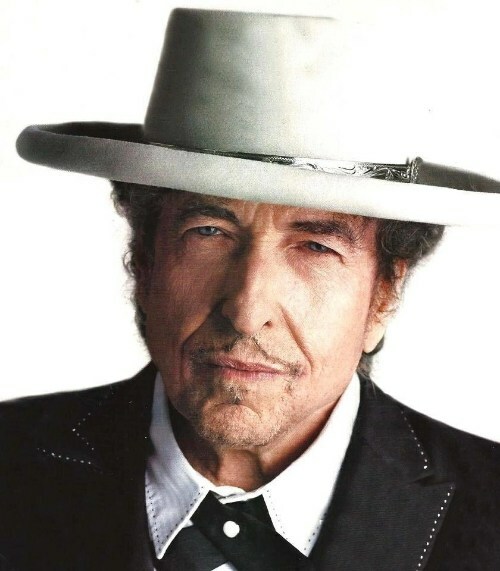 I read the AARP article (in the cardiologist’s office–thinking both Bob and I aren’t exactly following Mr. Tambourine Man any more) and was impressed at his new, if temporary, direction. The Musicares speech made me realize that the Minnesotan was more connected to the South. His turns of phrase, his manner of dress, his outlook on life, he kicked over the traces of the Midwest (except his accent) and embraced the blues and hillbilly music. And Lord, are we glad he did. He’s as welcome down here as the flowers of May. 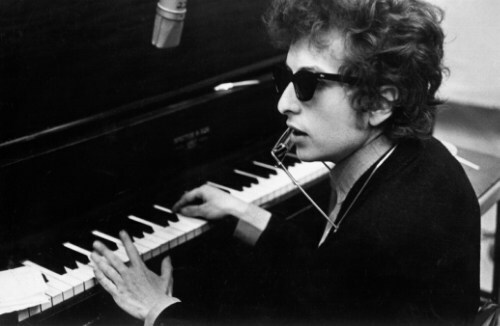 Happy Birthday, Bob. And thanks, Jama, for the care and love that went into this post. So glad you enjoyed the post. 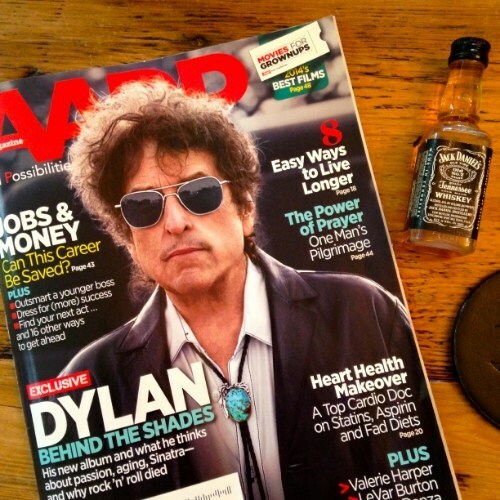 I think many Dylan fans were surprised to see his interview in AARP, of all places, instead of someplace like Rolling Stone. He’s certainly mellowed in some ways, hasn’t he? Yes, he was connected to the South and embraced the traditional music of the region. He had the extraordinary ability to internalize and transform all that he encountered. 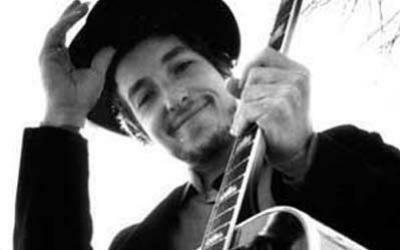 The other night Letterman called him the greatest songwriter of modern times. I can’t think of anyone else who fits the bill. I think even he looks back in awe at some of the work he did in the early part of his career. 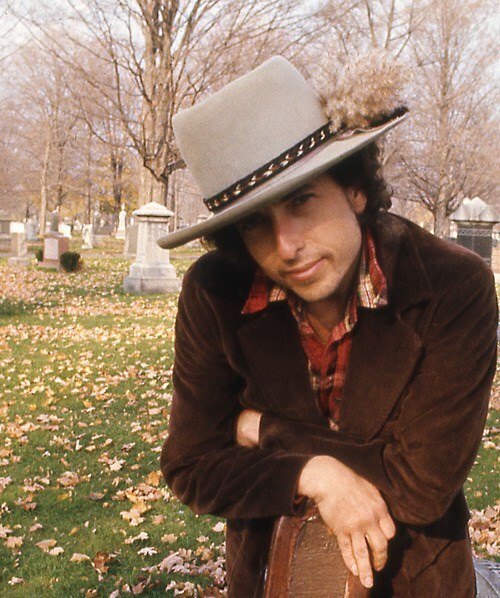 Happy birthday, Bob! Love all the puns, as usual, Jama. Aww. Even before I got to the end of the post, I started to think about Kevin and how he would have enjoyed this Dylan feast, complete with Jack Daniels. I have his “A Train to Cry” framed on my office wall. Actually, I have two of his artworks. Besides the Dylan print, I have the original of “Apple of My Eye” (of Stevie Wonder). And the book cover and bookmarks. One post I think Slatts would have appreciated. Slatts was one of a kind too. We’re going to miss him. One mile-wide grin across my face! Thanks, Jama! 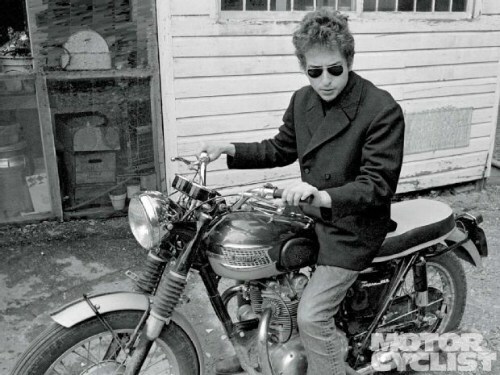 Jama, only you could honour Bob Dylan with meatballs and have it sound perfectly reasonable! Thanks for sharing! I love the Sam Cooke quote. 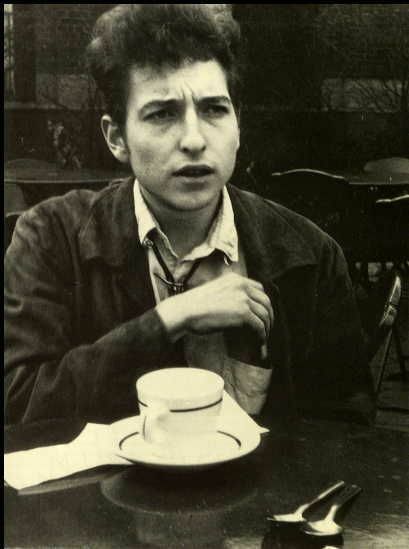 Many, many years ago I worked at a coffeehouse in Minneapolis that fired Bob Dylan because he “couldn’t sing.” Guess they didn’t know much about truth. Great post. Thanks. LOL — you must sing for your supper! What a coincidence! I was not familiar with the song until Bob’s radio show. 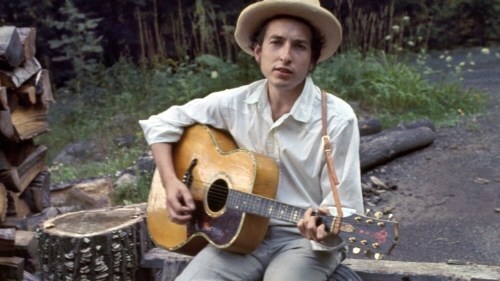 To see all these pictures brings beautiful memories, Jama, but I’ve never heard of the “one meatball” in connection with Bob Dylan. Love the stories that are rarely told, the very best. Thanks! 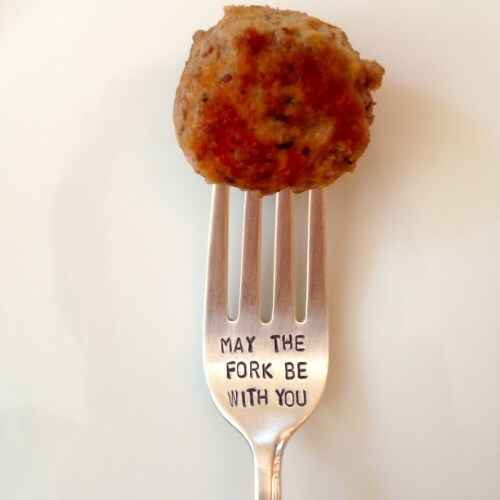 Meatballs will never be the same :)! Wow. What a post. Your passion is definitely showing here. What a tribute to Bob and to Kevin. 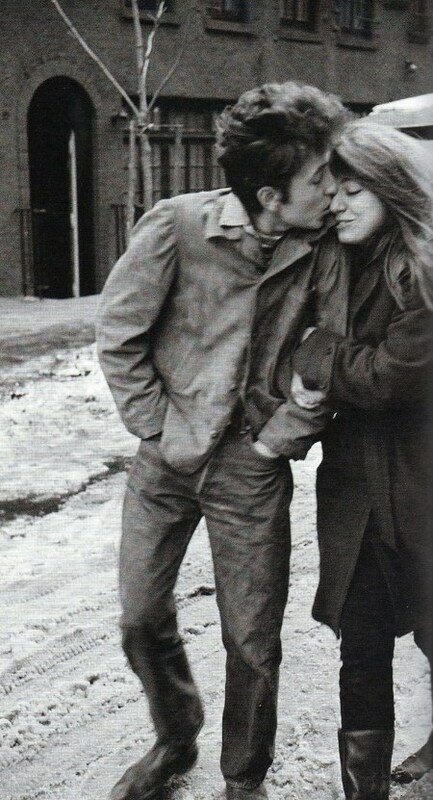 Maybe Bob and your mom are secret friends :). The combination of 3 different meats is a common meatloaf ingredient. The parmesan adds some richness. 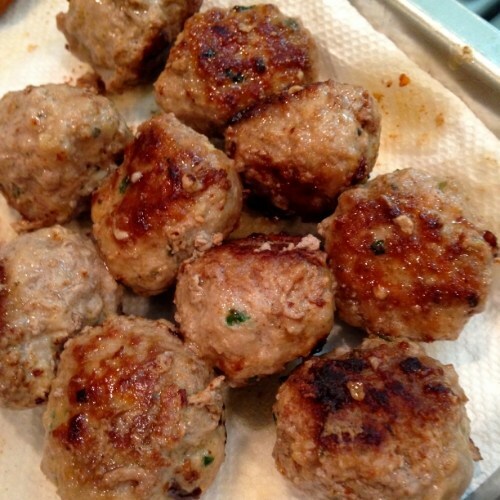 The meatballs are worth making — glad you enjoyed the post! Yum! 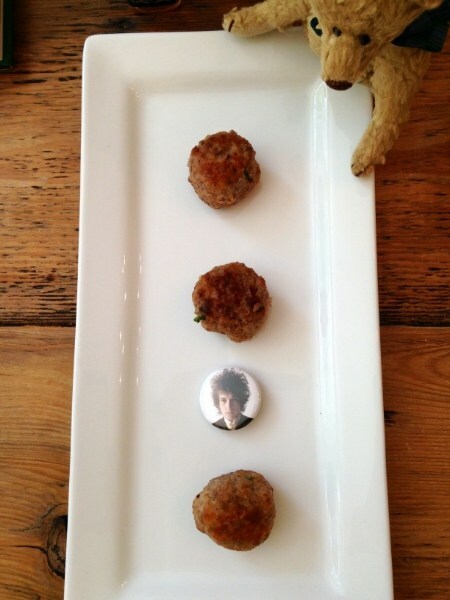 If nothing else I want to make these to say I’ve made Bob Dylan’s meatballs. LOL! Yes, that’s a very good reason!! 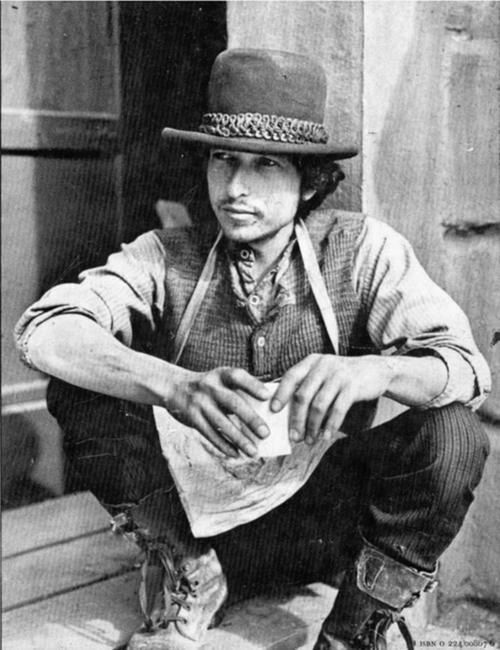 I’ve always gotten my music more from the radio, CDs, etc., rarely seeing performers on TV or in movies, so I guess I didn’t realize what Bob Dylan looked like as a young man. Now I get all the swooning that went on! 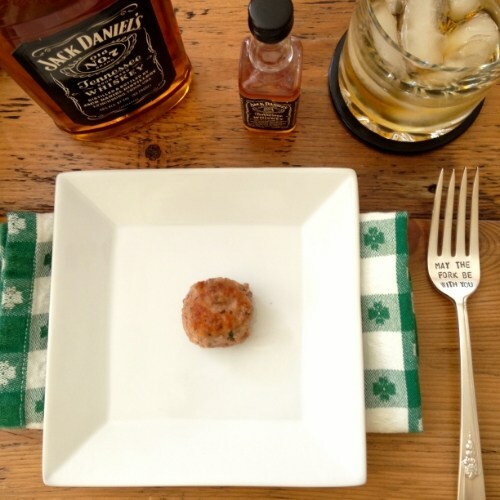 Loved this post, and I’m glad you didn’t slip up and put any bread on the plate with the one meatball! Oh, I was so tempted to add a slice of bread or some spaghetti. The meatball looked so lonely. Thank you for a brilliant post Jama. 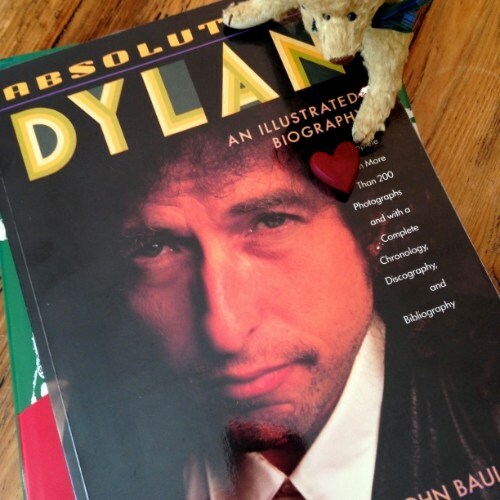 My Bob and I have been Dylan fans from way way, back in the day. Will have to celebrate tomorrow. With meat balls, of course. 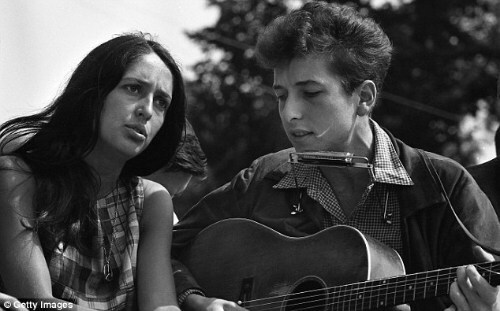 Nice to know you and Bob are Dylan fans, Claudia. 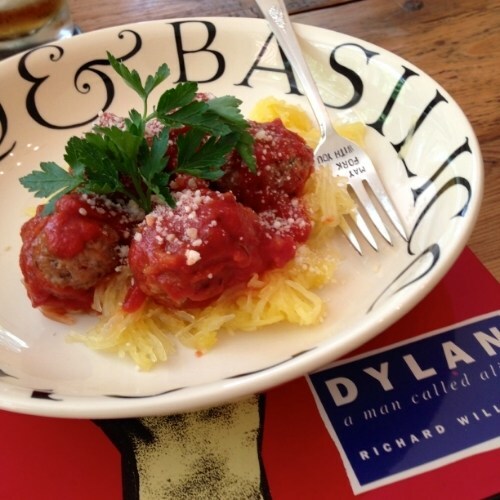 Enjoy the meatballs tomorrow and listen to some Dylan music! What a great post! 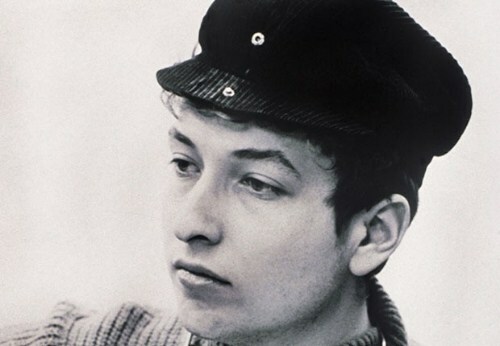 I loved listening to Dylan years ago. That recipe looks easy and yummy! Might give it a try. It’s now my go-to meatballs recipe. Hope you try it :). That was enjoyable to read through. A blast from my youth! 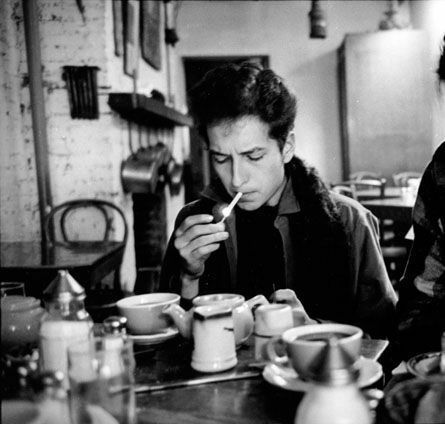 Coincidentally, I just started reading a book about Dylan at Newport — it’s coming out in July and I’m hooked already. I’m a HUGE fan. 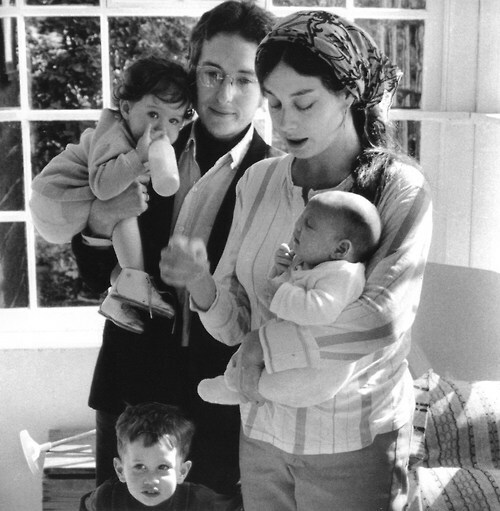 Isn’t it amazing how the field of Dylanology keeps growing? There always seems to be more to say, more to analyze, more to research, more to speculate upon. 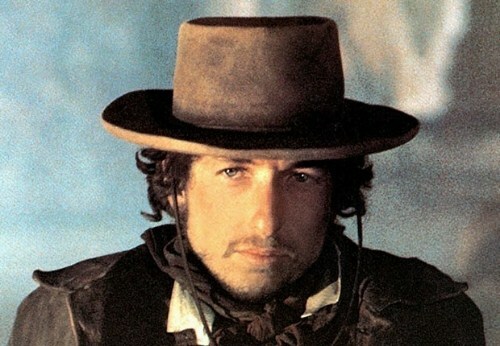 He has done a good job of keeping his mystique alive through the years. The more he doesn’t reveal, the more we want to know. Thanks for your enthusiastic comment! I had the same reaction. It’s been around a long time and many other artists have covered it. Hot Dogs Run Free… Like A Rolling Pin… This IS fun. 🙂 You’re love for the troubadour (and his meatballs) shines through in this tasty tribute, Jama. Aside from your wit, which is always a treat, I especially loved the photo retrospective and listening to the music clips. Love, love, love this post! 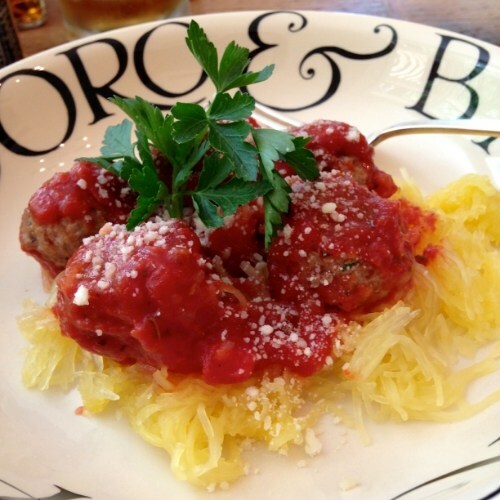 Meatballs are practically a religion in my family… any recipe endorsed by Bob will certainly wind up on my table. Yay! Glad to hear it. Enjoy Bob’s meatballs. 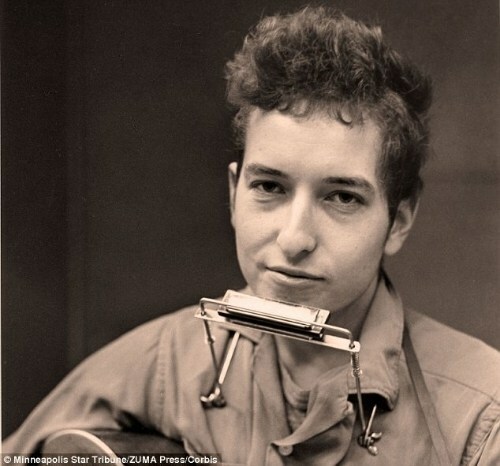 Love this fabulous post–so many Dylan songs running through the brain while reading it. AND I am going to be singing “One Meatball” for the rest of the day. I even enjoyed this, and I’m a vegetarian! And usually I’m late, but since it’s Sunday, I guess I’m on time for BD’s birthday…. Thanks for all the celebrating, Jama – loved the song recording. 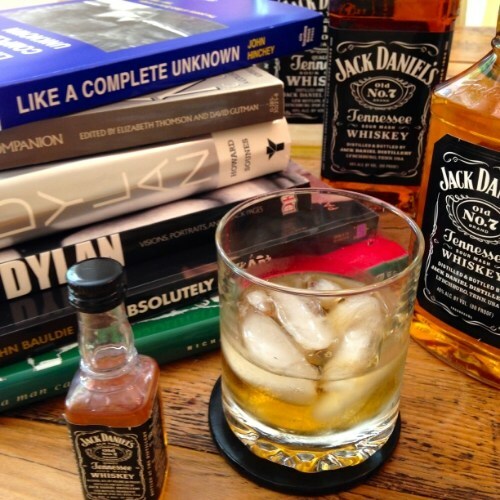 And I noticed that as more bottles of the Lynchburg, TN products appeared, the punnier your post got? Hmmm…..
:D. Interesting observation, Robyn — especially funny since I am a teetotaler. Blame the puns on the meatballs! I would actually call you a TEA-totaler! Teatotaler! Yes! Love those tea-hee’s too. You are tea-riffic !